MICHELE MORARI is an Italian Jazz drummer. Welcome to his official web site. Michele plays with DRUM ART 5BM maple sticks. 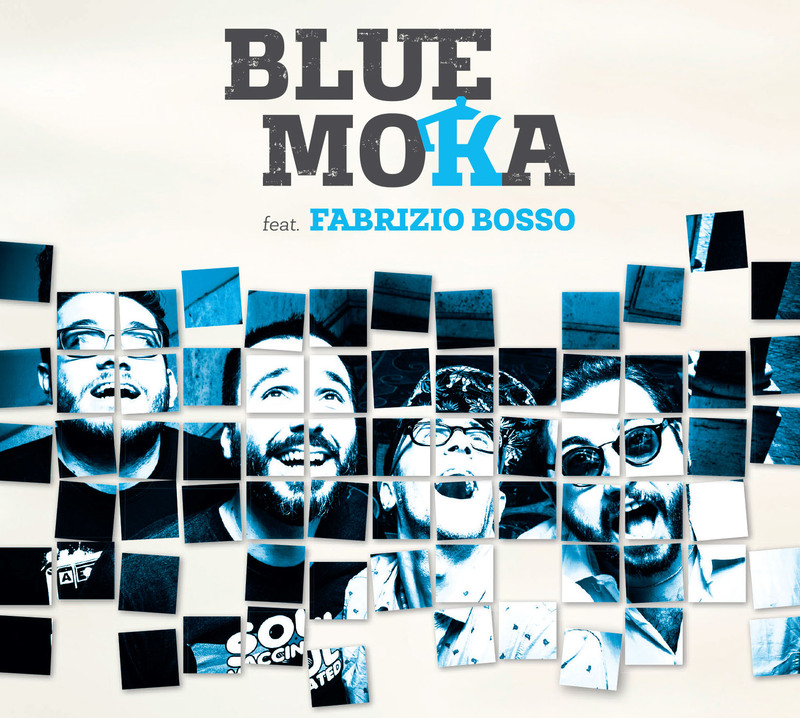 The “Blue Moka” quartet – with Alberto Gurrisi (Hammond), Emiliano Vernizzi (sax), Michele Bianchi (guitar) and Michele Morari (drums), featuring special guest Fabrizio Bosso – will be releasing their debut album, also titled “Blue Moka”, on 19 January 2018 (produced by Jando Music / Via Veneto Jazz). The album contains 8 original songs that combine elements of blues, funk and R&B, with a New York Nu-jazz sound. In addition to those tracks are two revised standards of Wayne Shorter (Footprints), Michel Petrucciani (Brazilian Like) as well as a tribute to the late artist Lucio Dalla (Futura) who was very dear to the band.